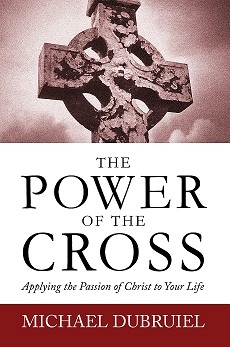 Filed under: Catholic, Dubruiel, Joseph Dubruiel, Michael Dubruiel, Michael Dubruiel's Books, Mike Dubruiel | Tagged: Dubruiel, Easter Season Reflection by Michael Dubruiel, Joseph Dubruiel, Michael Dubruiel, Michael Dubruiel's Book, Michael Dubruiel's Books, Mike Dubruiel, triduum |	Comments Off on What is a Novena? Lent begins on March 6. It’s time to order parish and school resources.